You may have heard about the fixed window—often referred to as a picture window. These windows cannot be opened or closed, but you might be wondering, what are the benefits of having such a window in your home? Picture windows are found in homes with sky-high ceilings, beautifully designed archways, vaulted structures, or sometimes, a home has a row of picture windows. If you’re considering updating your windows, don’t neglect the fixed window option. If a window cannot be opened or closed, then what benefits does it serve? The main purpose of a fixed window is to frame a beautiful, scenic view—hence the term picture window. Homeowners, designers and architects alike all know the benefits of letting in natural light and a gorgeous shot of nature into a home. When you have a scenic landscape to look at, then there is hardly a need to focus on interior decorating, as nature is doing all of the work. Picture windows, like any other style of operating window, can come in numerous shapes and sizes. Depending on how you wish to design your home, fixed windows can be installed in a circular, octagon, oval, round, square or rectangular shapes. It’s up to you on how you want to “frame” the surrounding nature or what overall appearance you want your fixed windows to create. There is an effective argument to be made for fixed windows being much less frustrating to maintain and upkeep as opposed to regular operational windows, and this means less working parts. The fewer bits and pieces that go into any appliance, that being true for just about anything, the less chance of it breaking. 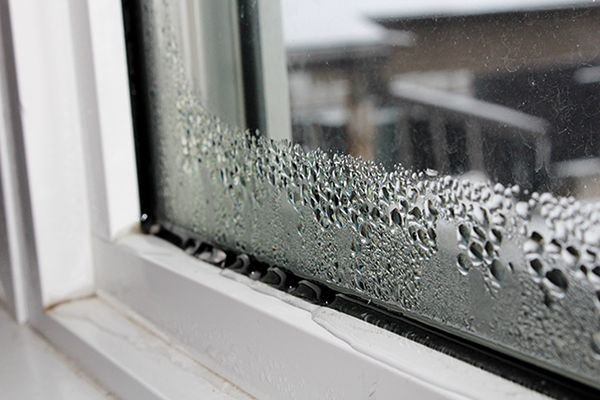 Fixed windows are installed with a thick seal and even thicker glass, so there is already little maintenance to be done. Picture windows have no hardware to worry about, and this translates into a homeowner spending no time hunting down the correct piece to make the window functional again. If you think about all the installation and labor that goes into putting in movable windows, then you begin to understand why buying them can be costly. The installer must ensure that the window has all of its parts and is put into place in such a way so that the new window opens and closes smoothly. Not to mention a homeowner taking his or her time year after year examining the windows to make sure they’re still operating the way they are supposed to. Newer fixed windows are created with a protective resistance to ultraviolet radiation, so as a homeowner, you don’t have to replace faded furniture, mementos or rugs discolored by years in the sun. That time and money wasted on operating windows are far more than that of installing picture windows, which consist of sturdy glass and no working parts. 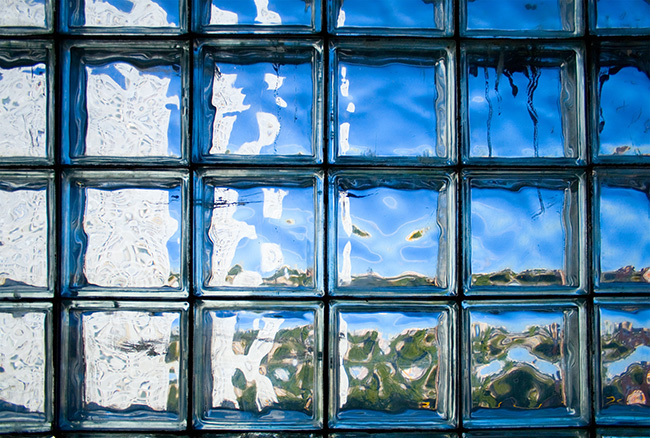 A picture or fixed window is one solid piece of glass. Cleaning and caring for a fixed window is considerably easier to do than it is for any other type of window. Crevices between the operating window’s mobile parts collect dust and grime, there is lubrication needed to open and close the window, and because it opens to the elements, even more, dirt is present in this type of window. A fixed window just needs to be wiped down when you’re doing your spring-cleaning so your picturesque view is not distorted or smudged. Fixed windows are exceedingly more secure than a window that opens and closes—for the obvious reason. Fixed windows are built so they remain shut, and because of this, the glass is much thicker than the average open and close window. 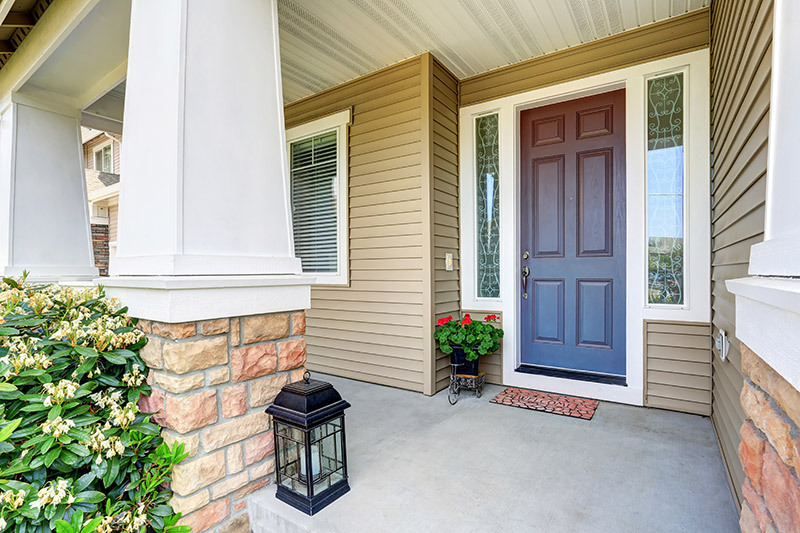 Houses that are mainly comprised of the first floor with outside access often utilize fixed windows as a means to increase security and protection from outside intruders without sacrificing the ability to let in natural light during the day. Fixed windows offer the best of both worlds because of this, you can still have as many windows as you want on the first floor of your home and still have security. When window shopping, the topic of energy efficiency is often discussed because these vulnerable openings should be designed in such a way to conserve the maximum amount of energy as possible, or else you could be facing expensive energy bills each month. A fixed window should be considered for this effect, and while you don’t have to have every window in your home fixed, keep in mind that you can have numerous fixed windows without risking energy loss as you would for regular functioning windows. Fixed windows are installed for permanent immobility, and for this reason, the seal is affixed to ensure optimal energy conservation. Fixed windows are designed to allow the homeowner to enjoy the view of a window, but have the window act as a part of the home’s structure, and if you opt for this type of window, you will witness fewer costs in energy than you would with windows that open and close. With its thick glass and wide, uninterrupted surface, a fixed window can attract more solar heat, naturally warming the inside of your home. Installing a series of new, UV resistant picture windows in rows can magnify this effect, and you can enjoy the warmth that filters in without worrying about the sun discoloring your furniture or area rugs. Do you have a home that is architecturally unique? A picture window may be the best option for you. A window that opens and closes may clutter a well-designed or high vaulted room in your home, but with a picture window, you can achieve simplicity with a view. Alternatively, a fixed window can be customized to complement structures and designs. This type of window can be shaped or styled at a relatively low cost considering there is no hardware involved or required. There are numerous benefits to a fixed window, and if you still want to have windows that open and close throughout your home, this is a definite option as well. Consider that fixed windows have the lowest cost yet highest energy efficiency makes them an ideal aspect of any home, and in reality, a well-designed home should have a mix of both. 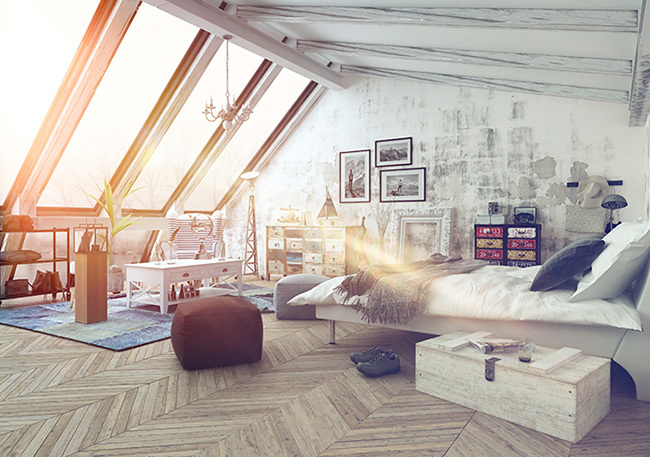 Letting in natural light in hard to reach places is a hidden benefit that many homeowners don’t consider with a fixed window. 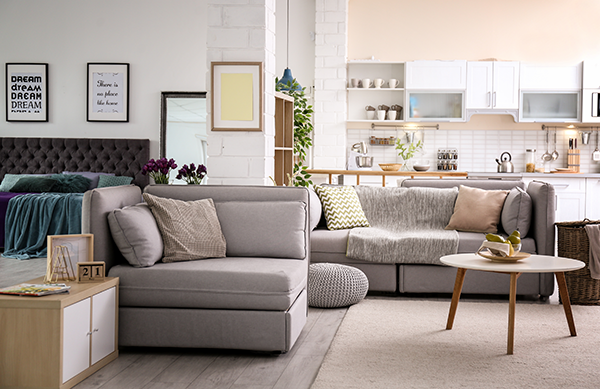 If a light is needed in an area with high ceilings, you won’t be able to open or close the window anyway, so why not install a picture window instead? If the area is dark and a small space, customizing the perfect fixed window won’t break your bank either. 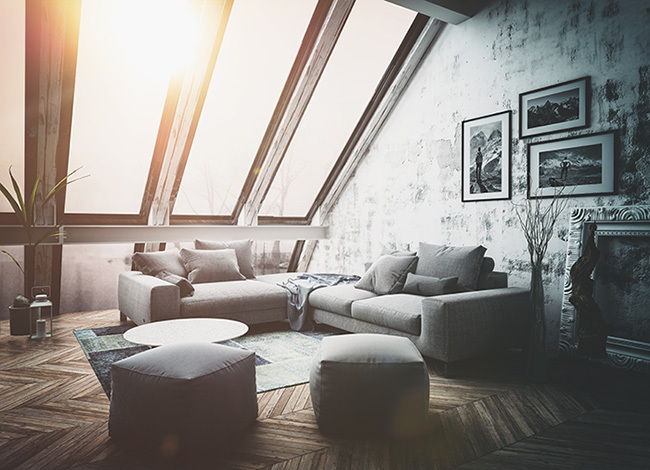 The fixed window is built with sturdy, nearly unbreakable glass, and if your home has a strong focus on the first floor, you may want to consider ditching operating windows for this style instead. Keeping intruders out without sacrificing picturesque views allows you to still enjoy natural light and additional security. For fixed windows, there always seems to be a bright side—literally. Are you thinking of getting picture windows for your home? Now’s the time to get them from Feldco. Fixed windows from Feldco are virtually maintenance-free, they add natural light and maximum energy efficiency to any room. Over 350,000 happy customers have trusted Feldco with their window replacements because we have quality products and a professional installation. Speak to a product specialist and get a free quote today.